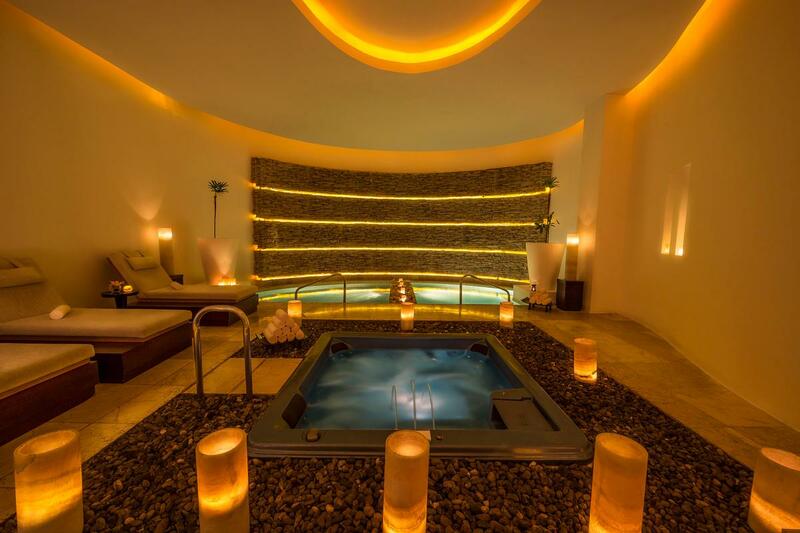 Palace Resorts has completed a multimillion-dollar renovation of Le Blanc Spa Resort Cancun, the brand's flagship property, which includes a 30,957sq ft spa created in conjunction with Diana Mestre of Mestre & Mestre Spa & Wellness Consulting. 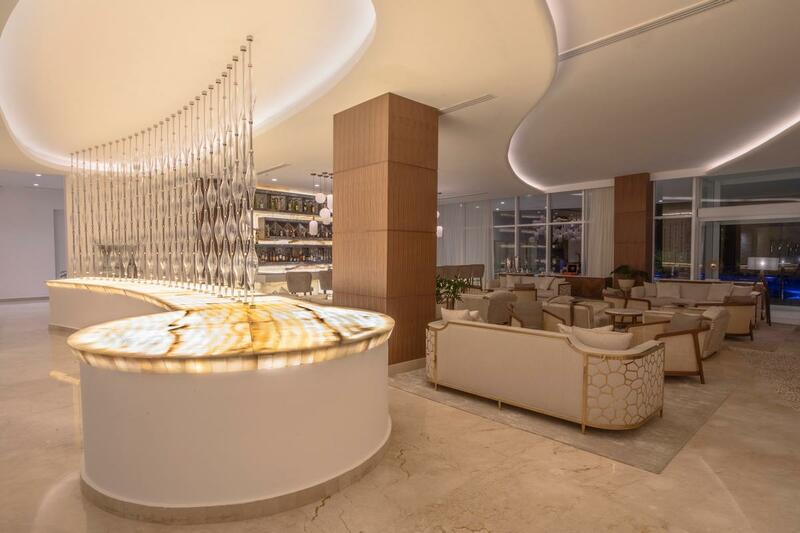 Elias Architects completed extensive enhancements to its interiors and exteriors – including the spa – as well as a completely redesigned lobby, upgrades to its meeting space, new designer guest suites, redefined restaurants and newly decorated common spaces. 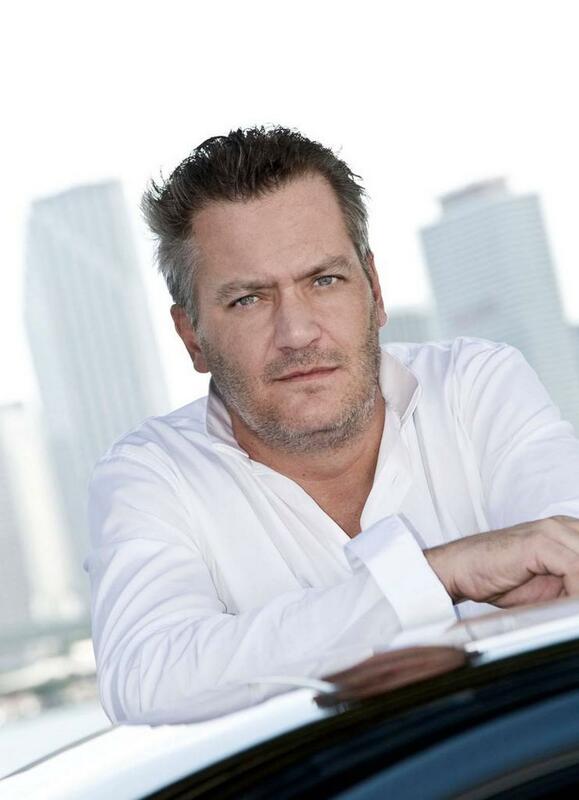 Mestre has been the spa consultant for both Le Blanc Los Cabos and Le Blanc Cancun from the original spa concept and design, which includes 19 treatment rooms, an extensive hydrotherapy area, hot and cold plunge pools, sauna, herbal steam room, chromotherapy, sauna therapy and relaxation lounge. Mestre also worked on the spa’s renovation and new menu. The spa also recently unveiled a new signature service: The Balchè Massage. Balchè is a fermented drink, native to the Yucatan, that stems from the bark of a tree of the genus Lonchocarpus and honey. 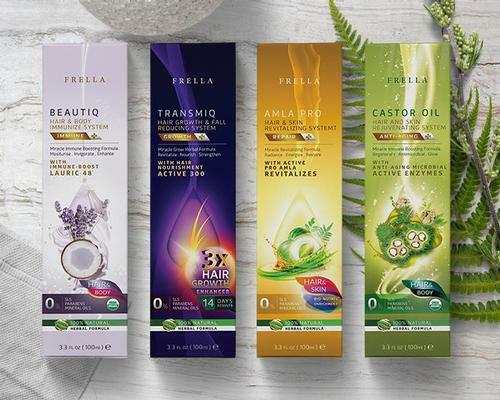 The ingredients are incorporated into the massage, allowing guests to customise and choose from a variety of oils, aromas, and techniques used to relax, revitalise and decompress the muscles. 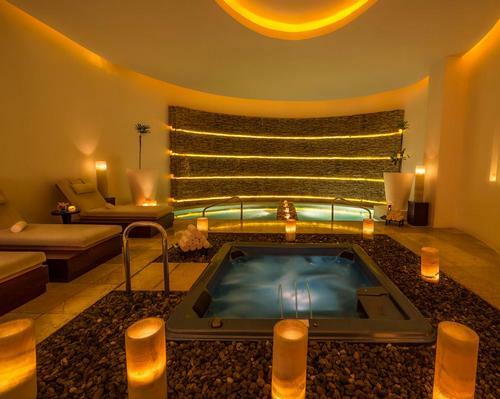 The massage is complemented by an initial harmonization featuring copal aromas and the sound of a pre-Hispanic instrument, and ends with a traditional Mayan drink. Another signature treatment is the Kukulkan massage, where two masseuses use four hands in a choreographed simulation of sacred animals and objects, including the jaguar, the serpent, a feather, caracol, and the burning of copal, which symbolized the releasing of spirits holding us back. Other traditional services at the spa include facials and anti-ageing treatments featuring Natura Bissé products. 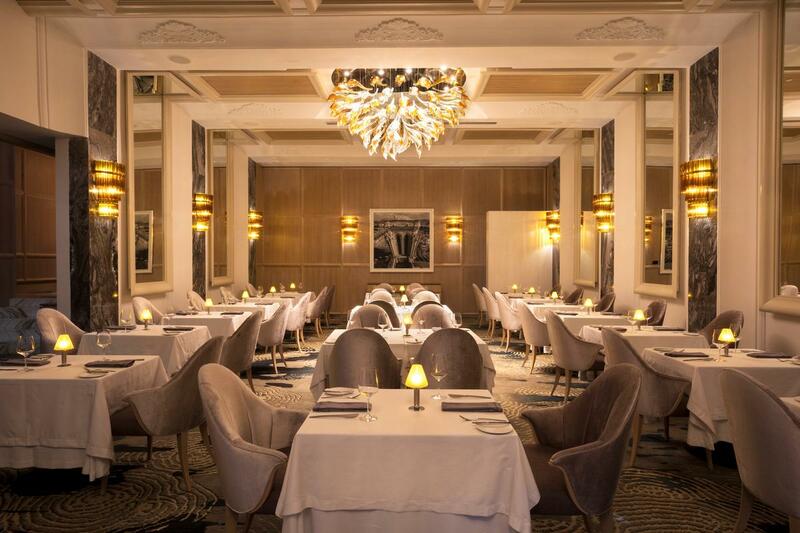 “We spared no detail in the renovations and upgrades, which are evident in its opulence and design,” said Gibran Chapur, executive vice president of Palace Resorts. 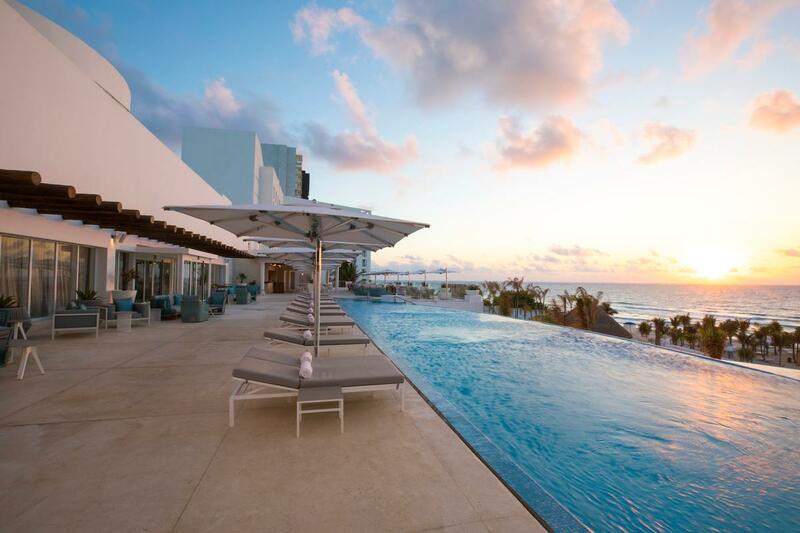 “From fine dining to an innovative spa and on-trend wellness options, to lavish accommodations and top-notch service, Le Blanc Spa Resort will continue to be recognized around the world as the top luxury hotel in Cancun." Exteriors of the resort were designed by master architect Roberto Elias, and interiorly brought to life by Francois Frossard of Francois Frossard Design (FFD). The new lobby was not only designed to make an outstanding first impression, but also as a nod to the era of grand hotel lobbies as urban meeting places. Abstract artwork, inspired by Le Blanc Spa Resort, is featured throughout the property by Yucatan artist Genoveva Faller. The interiors of the 260 bedrooms and suites were completely redesigned with a neutral color palette featuring cool shades of white and plush furnishings.